Pictures of the 2017 Polk County NC Toy Run. We had approx. 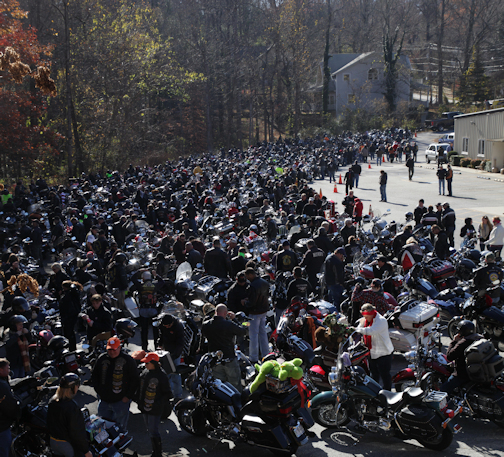 600 bikes make the run this year. had somewhere around 700 riders join in the fun.